Are Yo u Ready For Pizza? No Mixing, No Rising, No Fuss! LC Foods Pizza Shells are fresh baked and ready to be enjoyed with your favorite toppings in just 13 minutes! 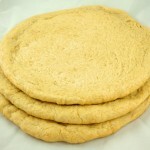 Our shells have never been frozen and are baked fresh in Raleigh, NC. Our shells will ship straight to your doorstep the same day they are baked and will be delivered fresh in our proprietary-designed freshness bag. Our special bag is also resealable, so the pizza can be frozen with ease! 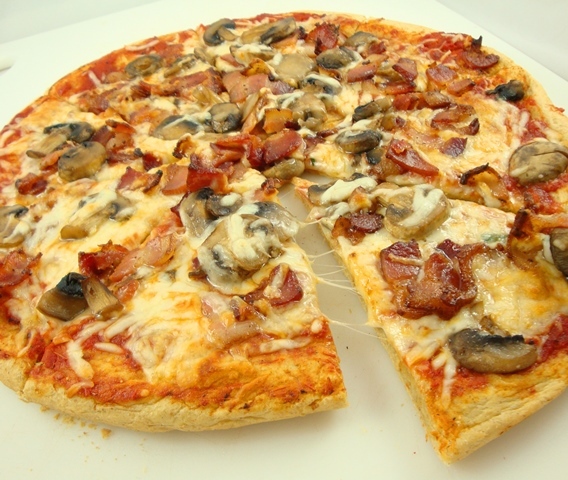 Use your imagination to create a delicious pizza with all your low carb favorite toppings! How about a bacon lover’s pizza? Or a veggie delight, with lots of broccoli, spinach, onions and mushrooms? Our pizza shells are created using rich protein and fiber. They are void of most starches and sugars which researchers show lead to a number of illnesses including type 2 diabetes and obesity. 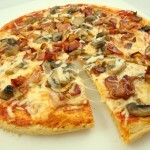 LC Foods Pizza Shells come in a package of 3 for $11.98 ($3.99 per shell). 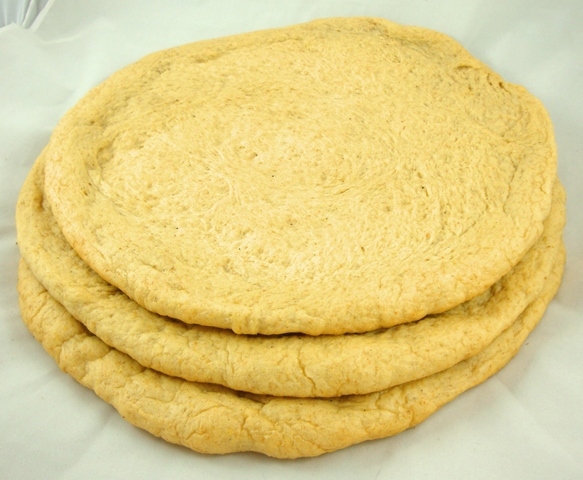 Each shell measures approximately 12” in diameter making our pizza shells a great value for your money! The Result = A delicious pizza that is low in carbs and easy to make, right in the comfort of your home! Perfect for a family “Make Your Own Pizza” night, game night with friends or watching a movie from the comfort of your home.